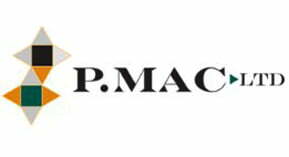 P Mac Ltd is proud to be a registered Heritage Contractor. Heritage Contractors are skilled companies delivering traditional building trades for the conservation and restoration of heritage properties or sites. Contractors on the register are typically main building contractors or specialist contractors, including: stone companies; painters; plasterers; window specialists; iron and wood specialists; and specialist cleaning companies such as ourselves. Heritage Contractors are assessed and approved for membership after submission of a detailed application form containing examples of Heritage Project work signed off by a qualified professional. 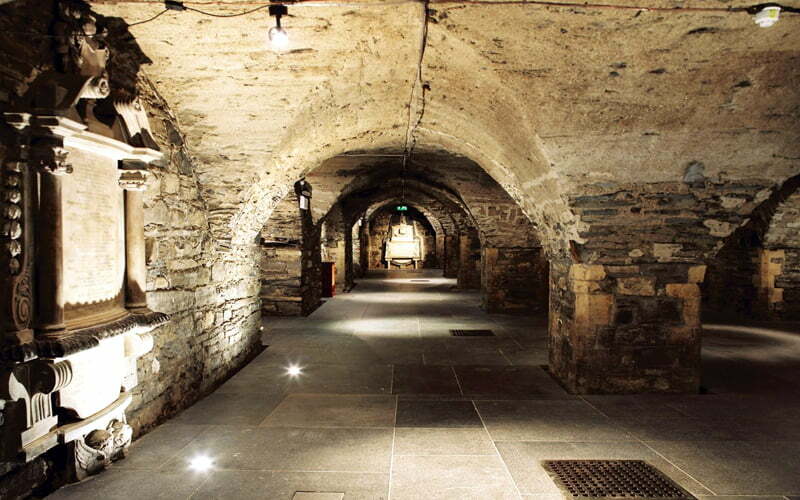 The applications are assessed by a committee that is made up of key figures from both the client and contractor side of the Heritage industry. As specialist contractors on the Register of Heritage Contractors, P Mac agrees to be bound by the following principles set down by the registration board. Have an understanding of the philosophical and legislative context in which built heritage conservation is practised, and keep abreast of ongoing developments and the publication of relevant guidance. Be an advocate for the principles of conservation to colleagues and to the general public, and be aware of the social and environmental responsibilities associated with working on such property. Have respect for the authenticity and integrity of historic buildings and respect alterations and additions that contribute to the character of a structure. Support preventive conservation and the notion of minimum intervention. Endeavour to carry out high quality repairs and alterations which, where appropriate, are ‘honest’ (that is, made in the materials of our time, and yet harmonious with the character of their context) and respect the principle of reversibility (that is, wherever possible, they consist of additions to the historic structure, rather than demolitions or removals of historic material). Respect and promote a multi-disciplinary, collaborative approach towards conservation. Willingly share knowledge, mentor junior colleagues, uphold the support of peers and as required play a role in education or training of contractors and workers in built heritage conservation. Deal with ethical issues or competing loyalties in accordance with the principles of this code and in a manner which maintains the cultural heritage, except insofar as to do so could contravene legislative or contractual obligations. Respect legitimate concerns as to the registered contractor’s work expressed by others involved in the area of built heritage conservation and seek to address them, without however contravening this code by so doing. Review projects after completion in order to constantly seek to improve the standard of future work. Act in compliance with the spirit of this code, encourage dissemination of its principles amongst other practitioners in the sector and offer assistance as required or necessary to the board, its appointed representatives and administrators of the register. The criteria for the register is set out and agreed by the Heritage Registration Board and all contractors are approved by a separate Selection Committee. The Heritage Registration Board includes representatives from the Department of Arts, Heritage & The Gaeltacht; Office of Public Works; Heritage Council; Irish Georgian Society; Royal Institute of Architects of Ireland; Limerick Institute of Technology; Fingal County Council; Private Sector Professionals; Construction Industry Federation. 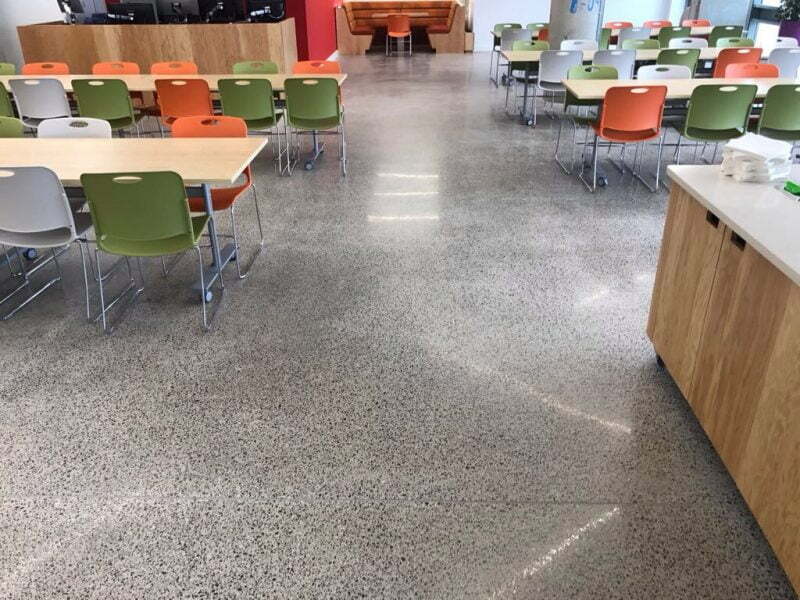 P Mac is also an approved provider of CPD (Continued Professional Development) courses in polished concrete floors for the Royal Institute of the Architects in Ireland (RIAI).